At New Hope we believe Christian education is important for the development of a biblical world view. 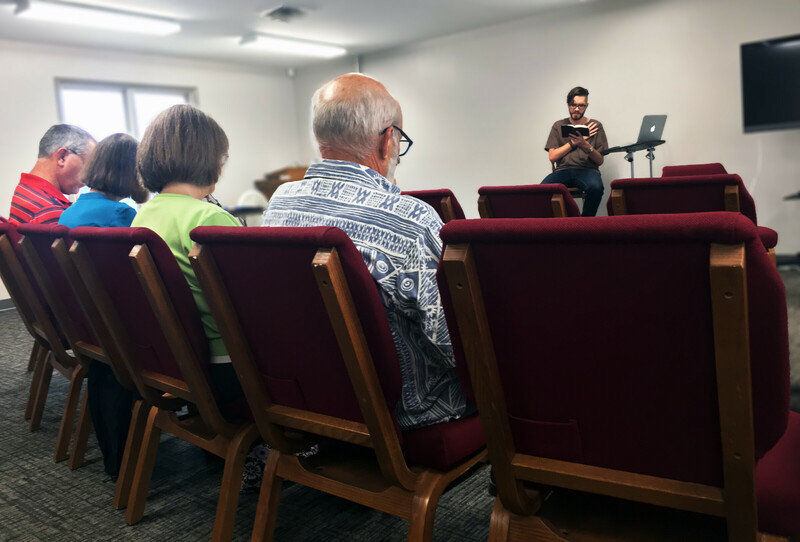 For this reason, we offer a variety of classes on Sunday mornings for you to participate in as you seek to enhance your understanding of God and His Word. Take a look at the class selection below and plan to join us!